The Ministry of National Defense has officially responded to Dispatch's report on G-Dragon's military hospital controversy. After accusations of special treatment arose, it was reported G-Dragon likely used a single room reserved for higher-ups in the military due to invasion of privacy during his hospital stay. The Ministry of National Defense stated it would look into the issue reported by Dispatch and has now made an official statement. The Ministry clarified the Yangzhou Armed Forces Hospital, where the Big Bang member was hospitalized, does not have a "colonel room," and the image revealed by Dispatch portraying room 311 of ward 301 as a "colonel room" was an outdated graphic that hasn't been changed since 2012. Both soldiers and higher-ups use the room if physicians deem it necessary, and 9 army personnel have used the room since 2017. 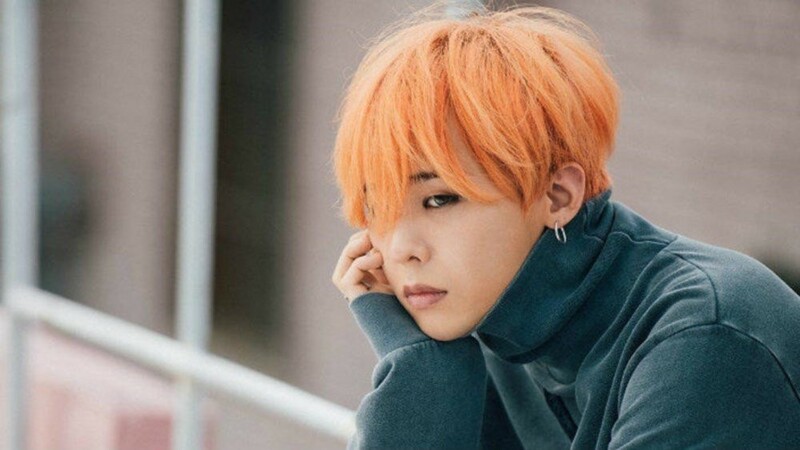 They further stated soldiers are allowed up to 30 days of sick leave in one year, and G-Dragon has used 3 days in April, 17 days in May, and 6 days in June, which means he has 4 days remaining for the rest of the year. Though he's been hospitalized since June 19, this does not count towards his official sick leave. What are your thoughts on the controversy?